Whoa, it’s October already! 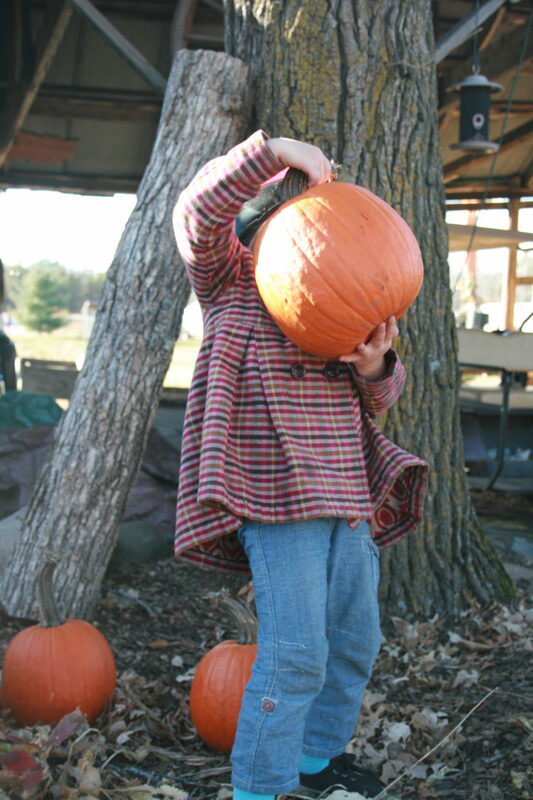 October is quintessential Fall here in MN – lots of colorful leaves, brisk weather, sniffly noses, and PUMPKINS! Big pumpkins to climb on at the pumpkin patch, pumpkins lit with silly face carvings, and little pie pumpkins baked to caramelized perfection…mmm pumpkins. As we enter into pumpkin season, I have got the perfect pumpkin book for your family in today’s Nurtured by Nature Booklist review. Topic: The unintentional growing of pumpkins. The story is perhaps a familiar one to you gardeners – a plant sprouts up where once seeds were spilled, or in this case a pumpkin broke apart. 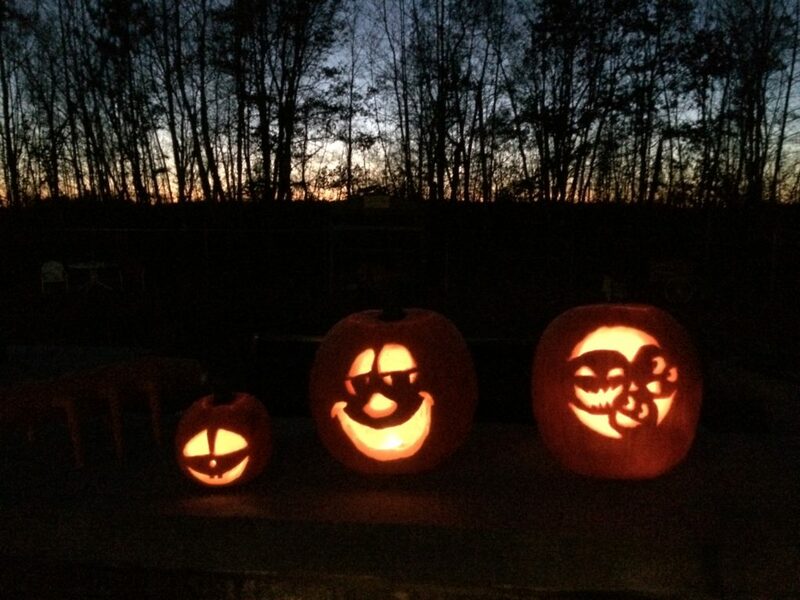 Rebecca Estelle did not want this pumpkin to grow, but instead, it grows quite prolifically! 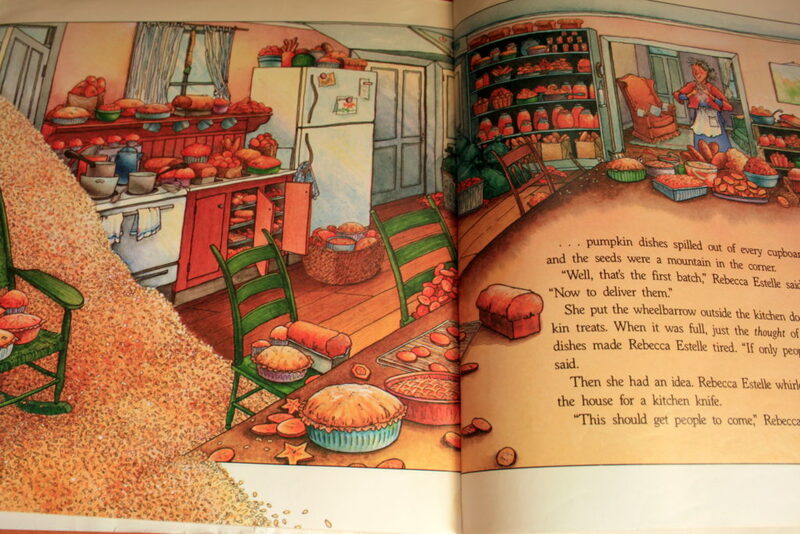 A humorous chronicle of Rebecca Estelle’s pumpkin adventures, Too Many Pumpkins will be just the thing to bring that fall cozy about your home. The truth of the matter! A couple years ago, R stomped a gourd to pieces in the backyard. Now, every year, a gourd plant sprouts up in the middle of the lawn! 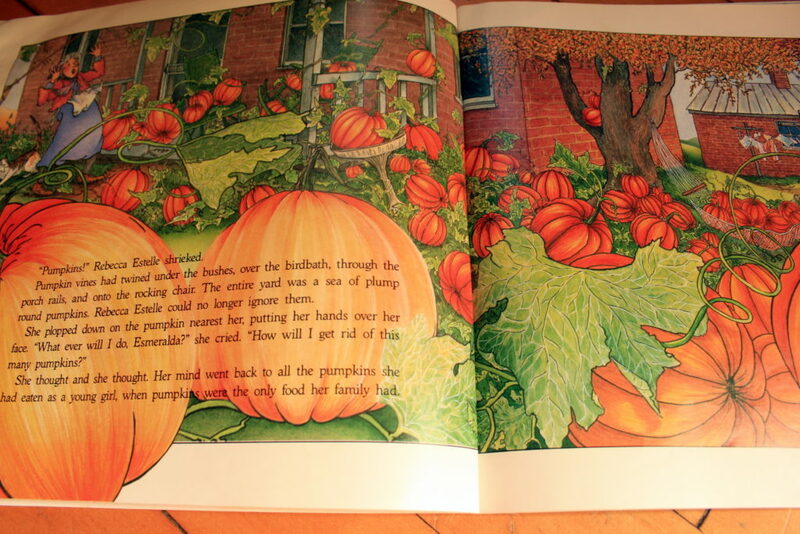 The book is written with plenty of humor and charm as she fights the pumpkin plant, but it still grows to produce a massive amount of pumpkins. We love that Rebecca Estelle, like many gardeners, can’t bear to let the pumpkins go to waste and comes up with a creative solution to her problem. Her solution, and the ending, will give you those warm feel-good feelings that will make you want to snuggle up with your family and savor fall! Order Too Many Pumpkins on Amazon. Nurtured by Nature Booklist: Enchanting Children with the Wonder of the Outdoors is a regular feature here at Budding Homestead. 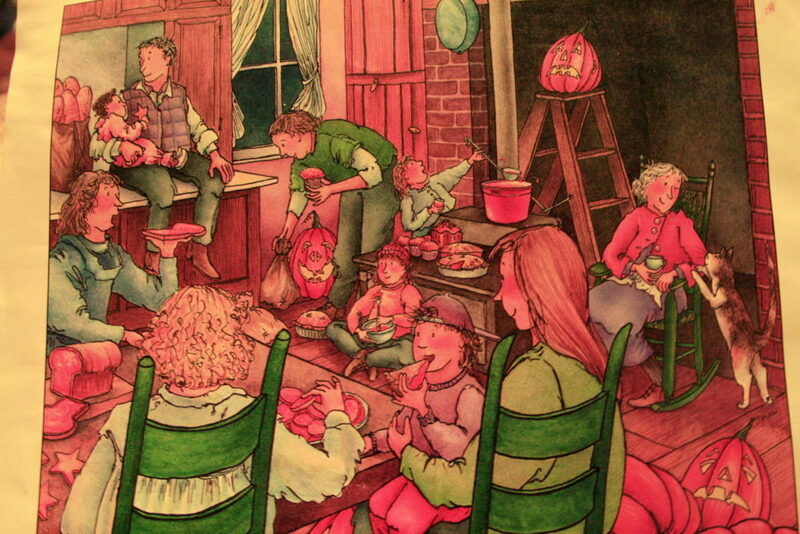 A couple Saturdays each month, I review a children’s book from the category of gardening, nature, farming, the outdoors, and such other topics that keep the magic of this more simple life alive in us all. Each review is linked to an ever-increasing list of awesomeness on the Nurtured by Nature Booklist page found in the sidebar. That book is one of our seasonal favorites.